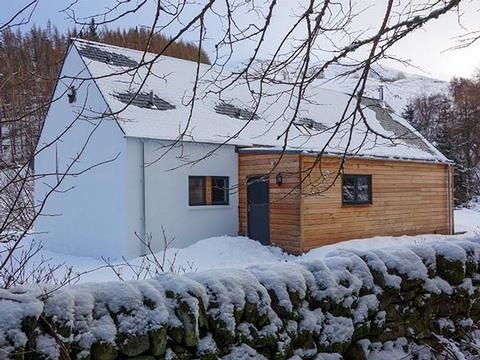 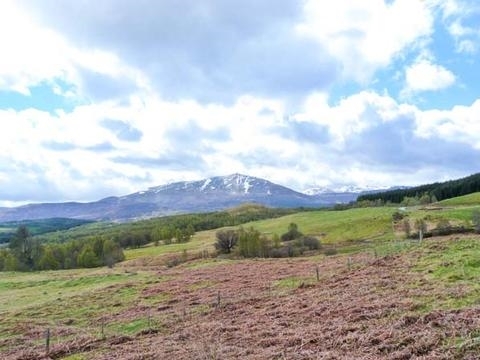 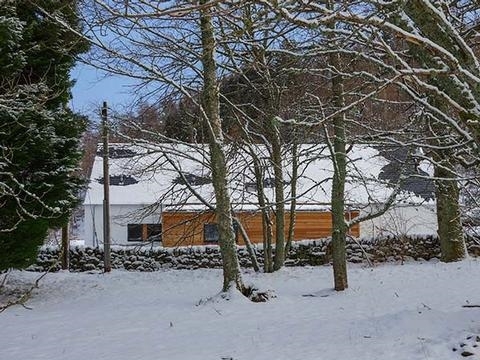 This detached cottage is located near the hamlet of Kinloch Rannoch and can accommodate up to eight people, with bedrooms on the ground and first floors and each offering a choice of twin or super king-size doubles. 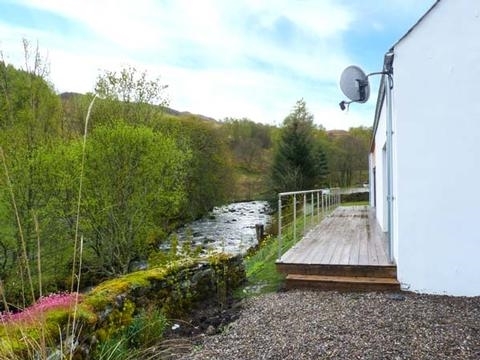 This detached cottage is located near the hamlet of Kinloch Rannoch and can accommodate up to eight people, with bedrooms on the ground and first floors and each offering a choice of twin or super king-size doubles. 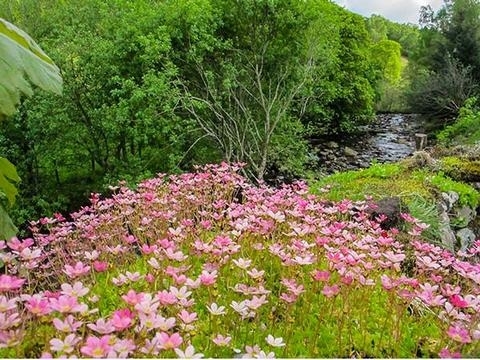 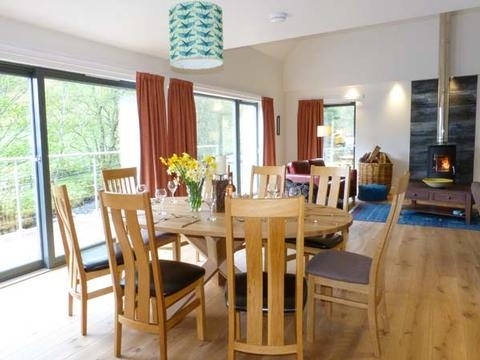 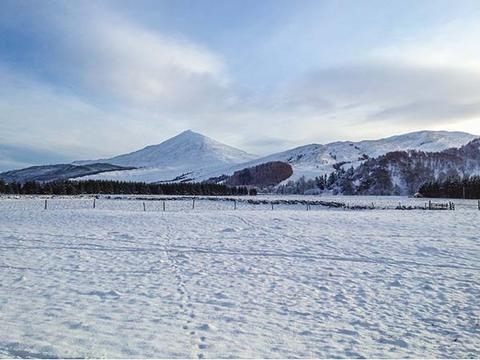 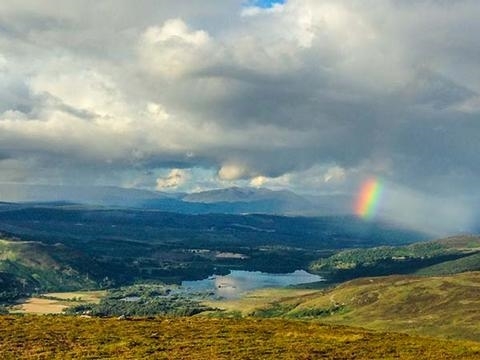 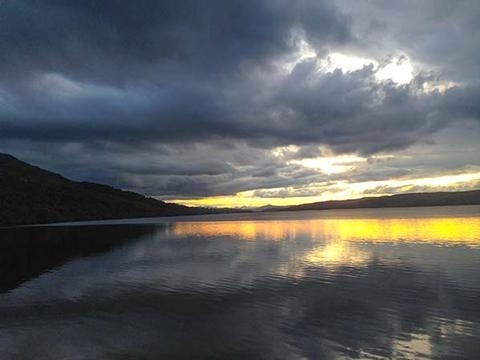 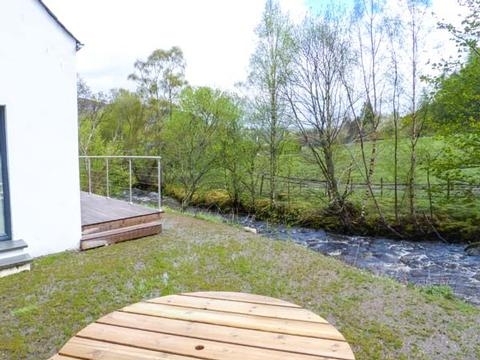 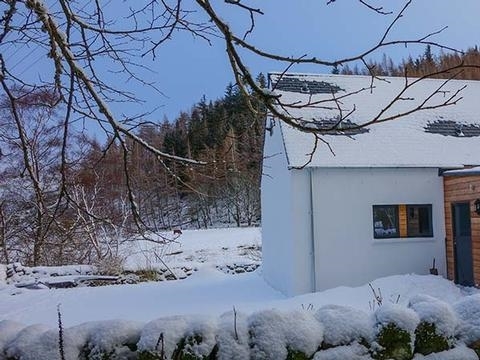 Keeper's Cottage is a detached cottage near the hamlet of Kinloch Rannoch close to Pitlochry. 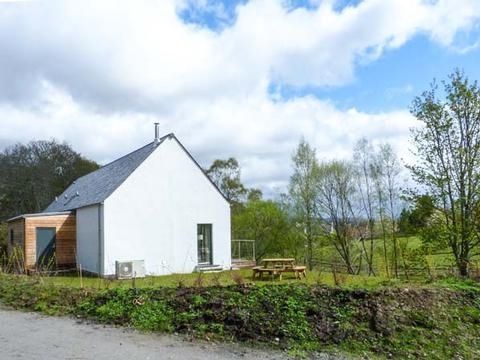 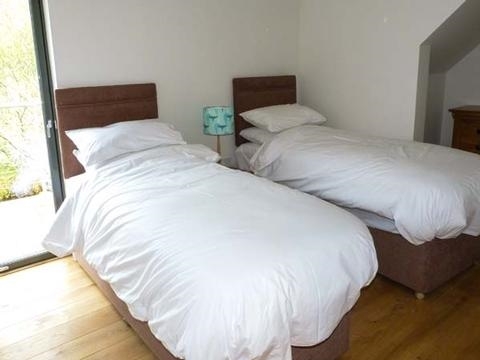 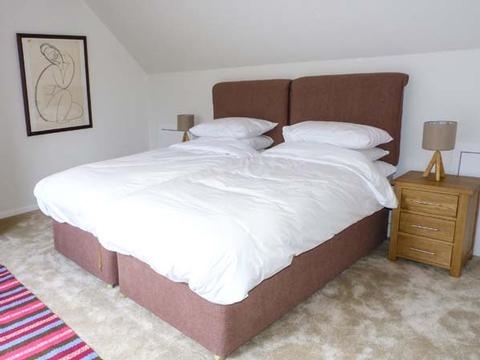 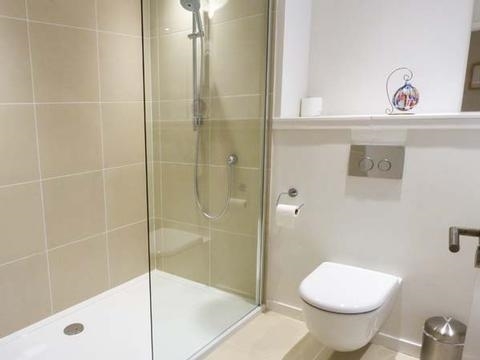 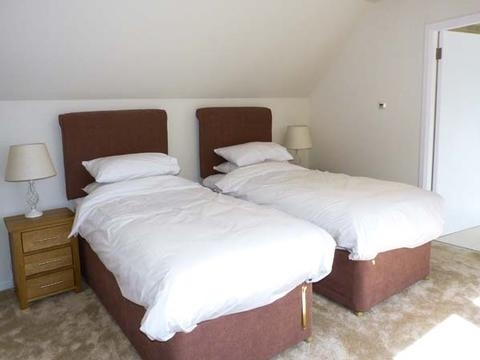 The cottage sleeps eight people and has four double bedrooms which can be zip/link on request and two with en-suite shower rooms. 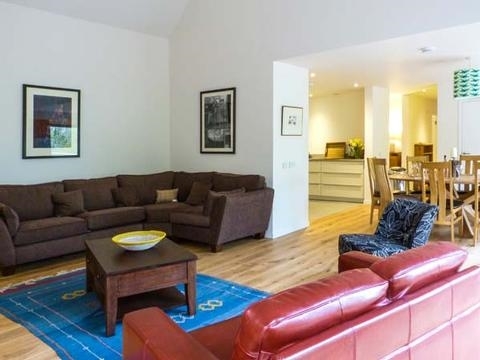 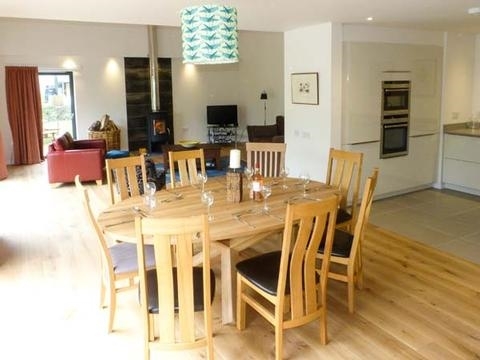 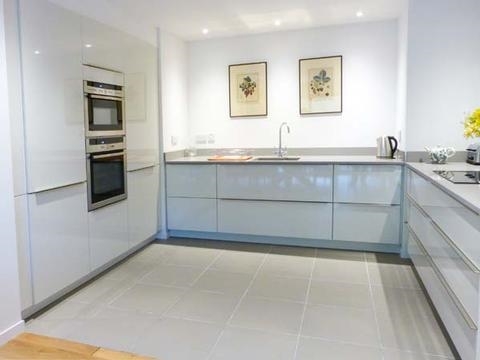 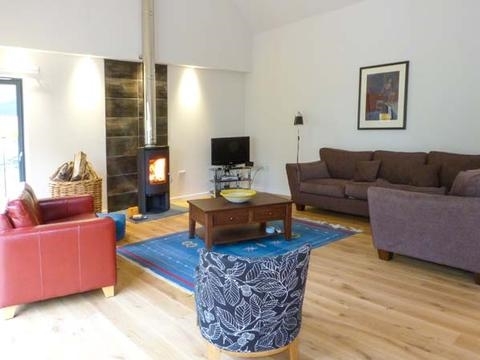 Also in the cottage are an open plan fitted kitchen, dining and sitting area with cosy woodburning stove. 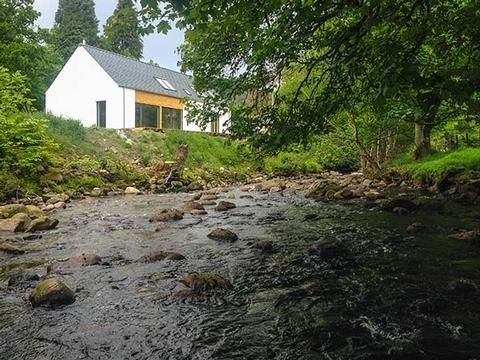 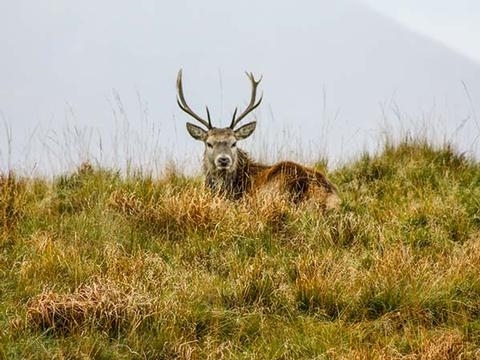 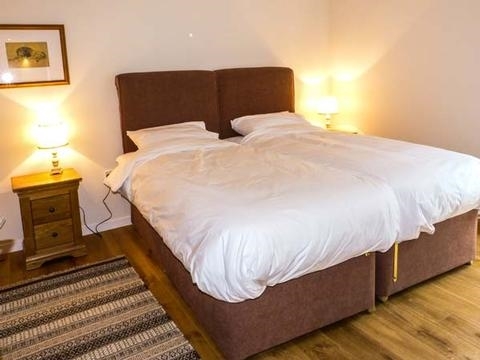 With underfloor heating throughout, this beautiful cottage has been designed to allow you to relax in comfort and explore the magical surroundings, and with over 5,000 acres of sheep and deer estate outside your front door, there is much to explore. 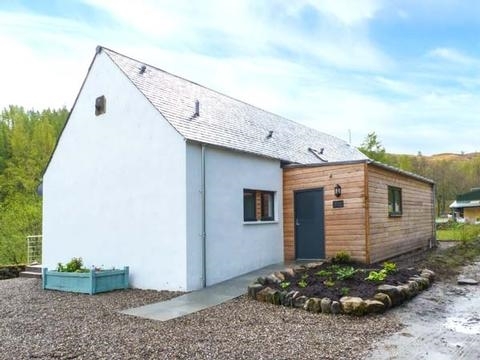 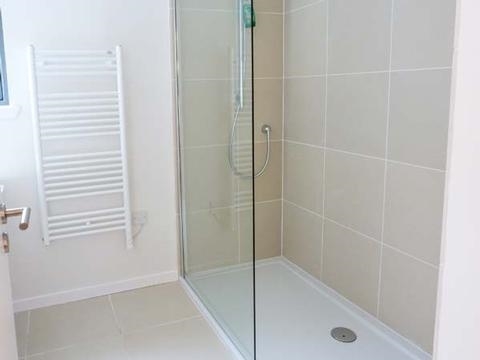 Outside is ample off road parking and an unfenced lawned garden with fenced decking area. 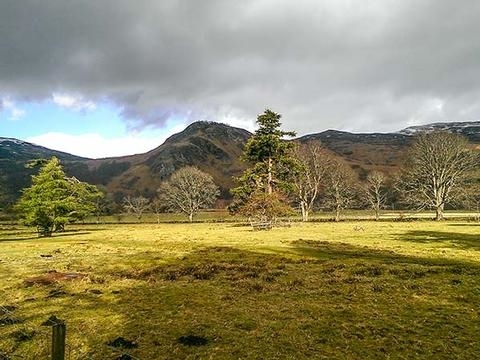 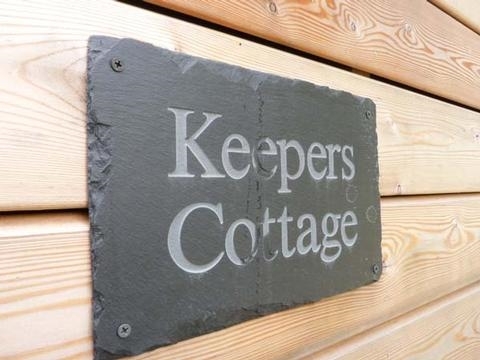 Situated in Perthshire, Keeper's Cottage is a lovely family cottage to be visited all year round.